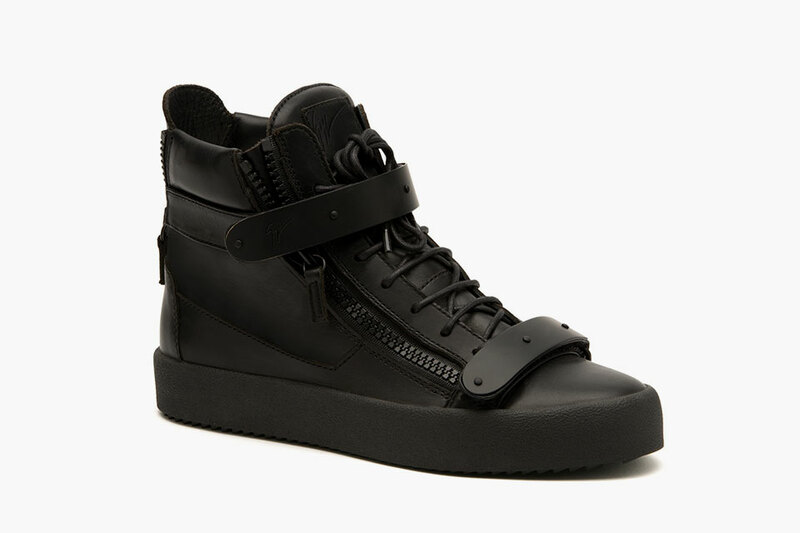 High-fashion Italian footwear designer Giuseppe Zanotti have turned down the volume a tad for their 2015 Spring/Summer collection of fine footwear. 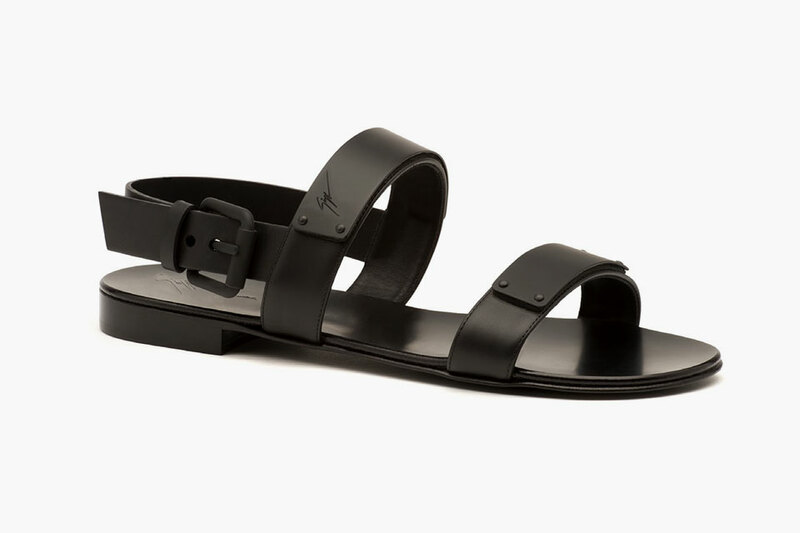 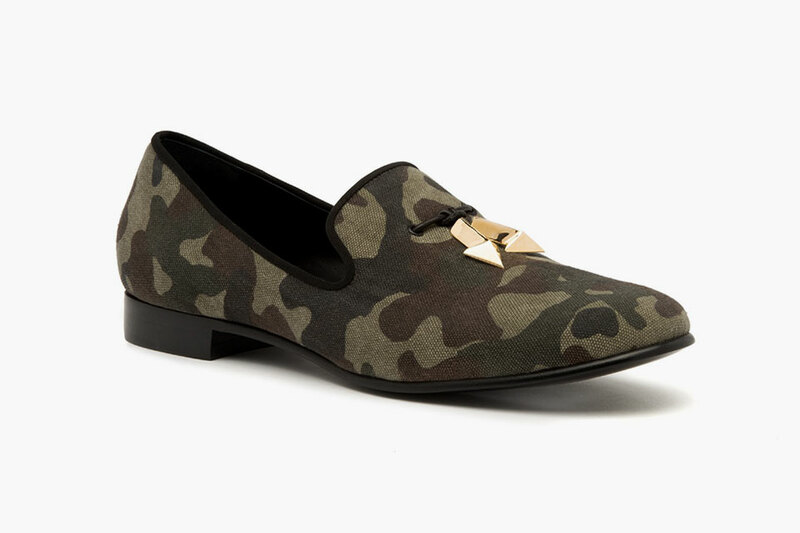 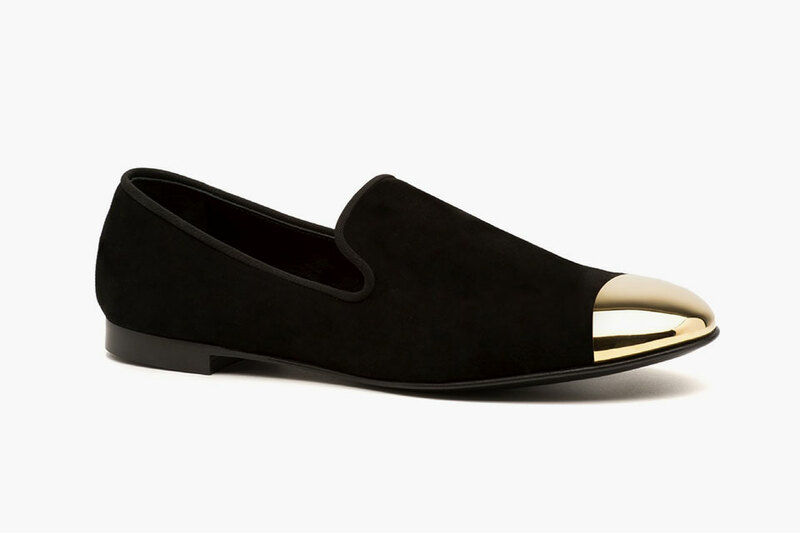 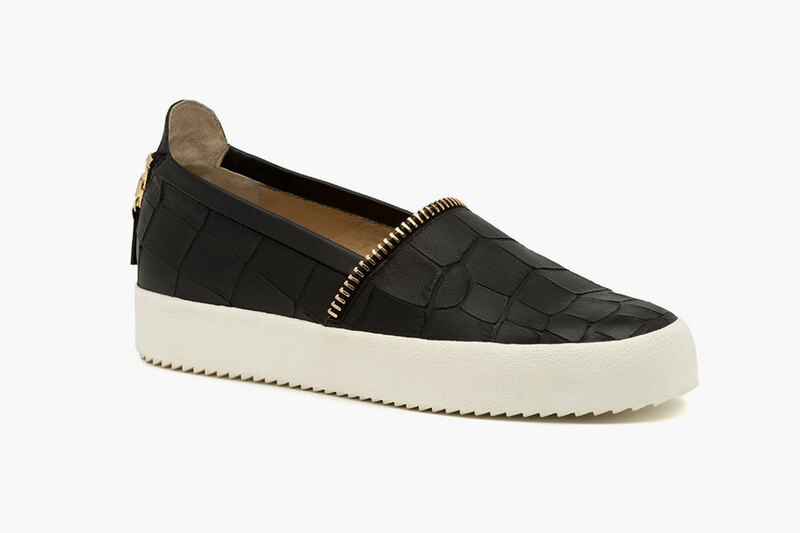 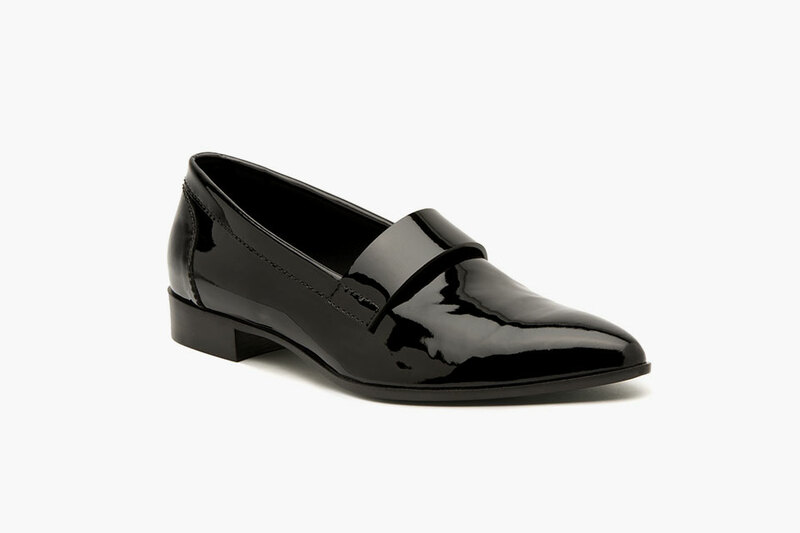 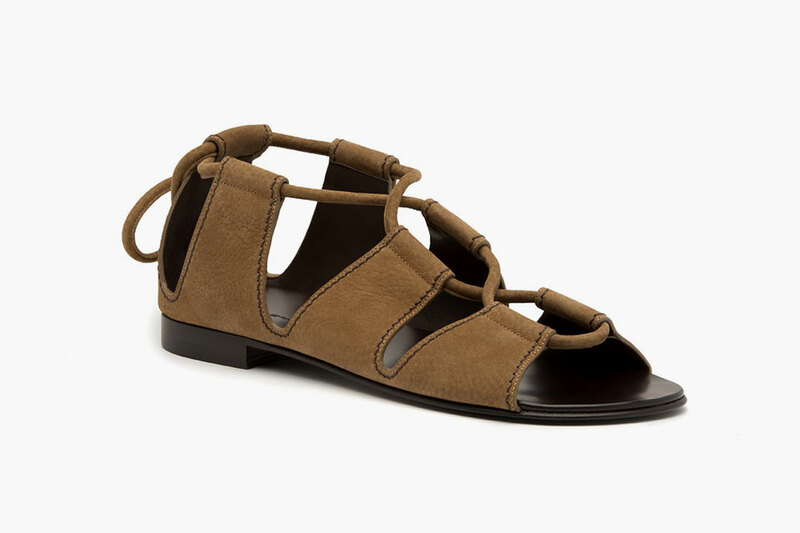 The unobtrusive subtle (at least for Giuseppe Zanotti) range of loafers, sneakers, and sandals have been constructed with the utmost level of craftsmanship and of the finest materials available. 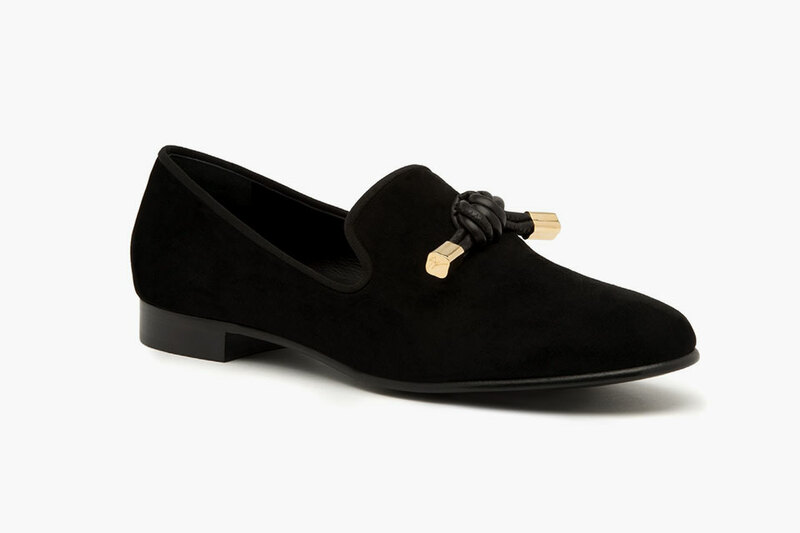 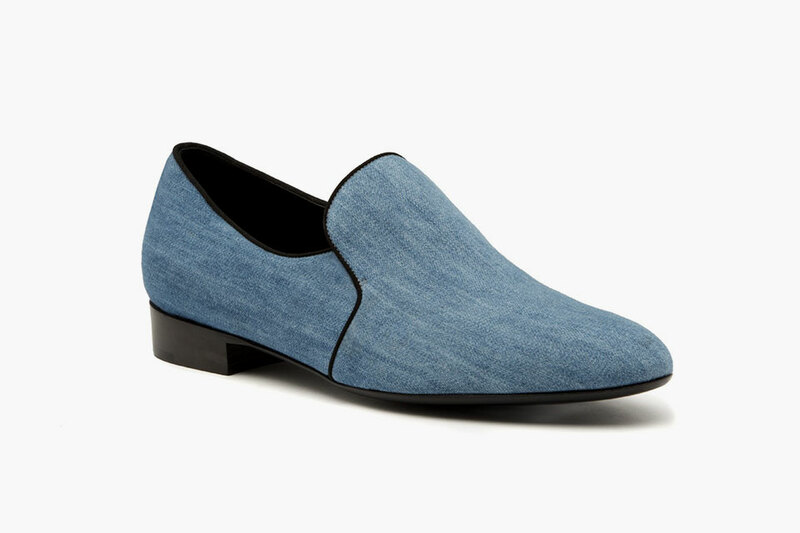 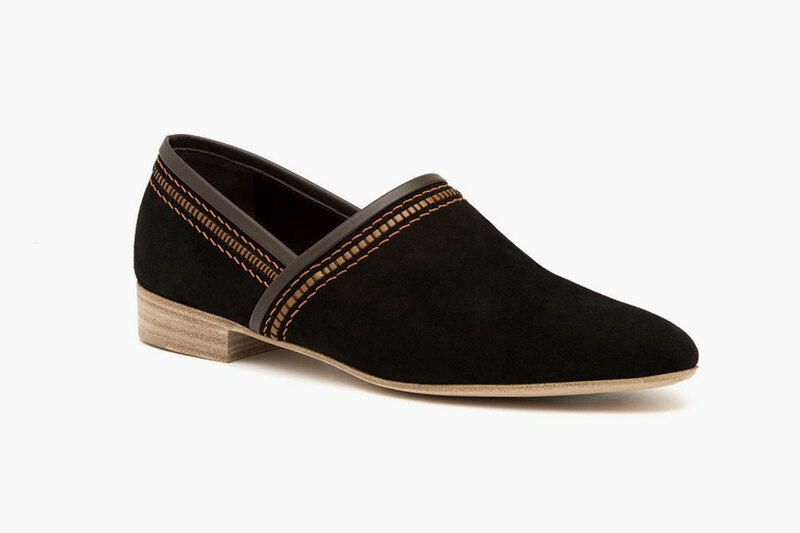 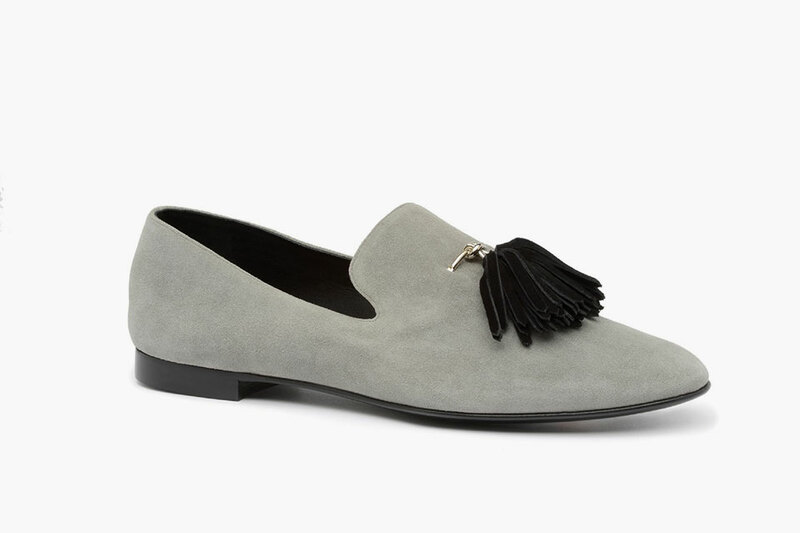 The array of luxury footwear sees a variation of patterns, styles, and formality, as to allow a gentleman to either dress up or down their chosen model. 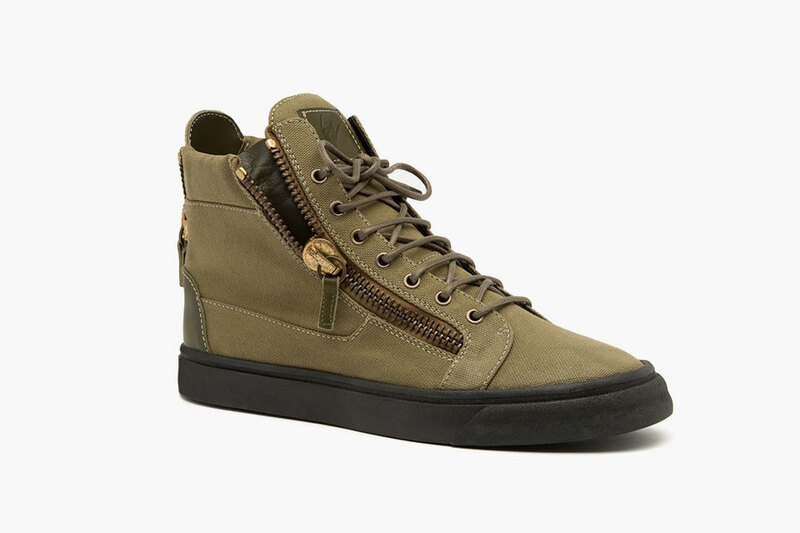 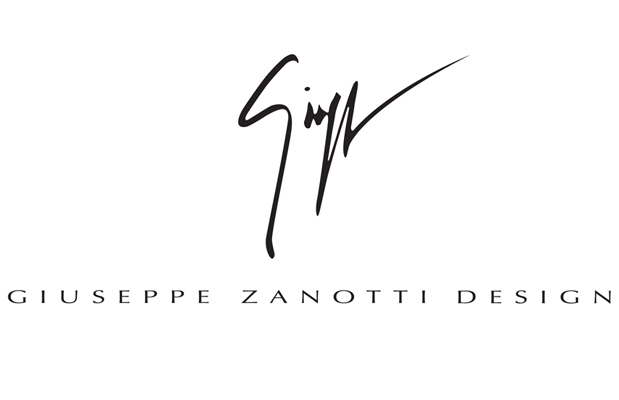 Enjoy the Giuseppe Zanotti Spring/Summer 2015 Collection below, and visit their webstore to shop the range of luxury kicks as their release nears.